Perfect Place For A Date With Bae! The place is extremely good. I wonder if they had some yummy burgers on their menu too. 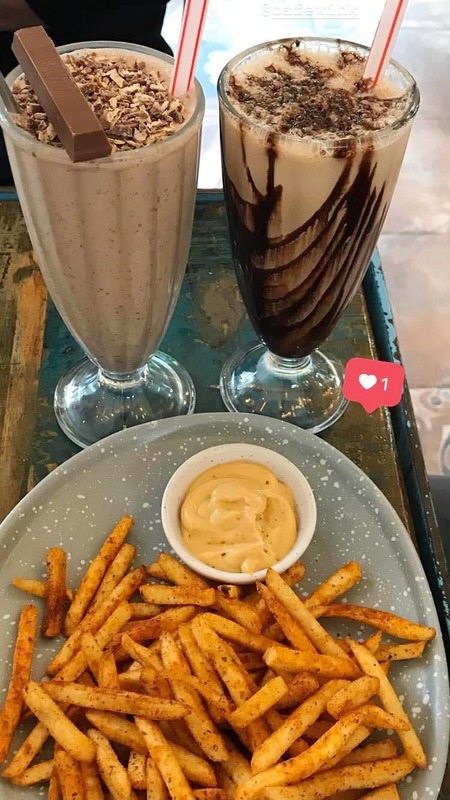 Craving For Some Amazing Shakes? Then This Is The Place To Be!